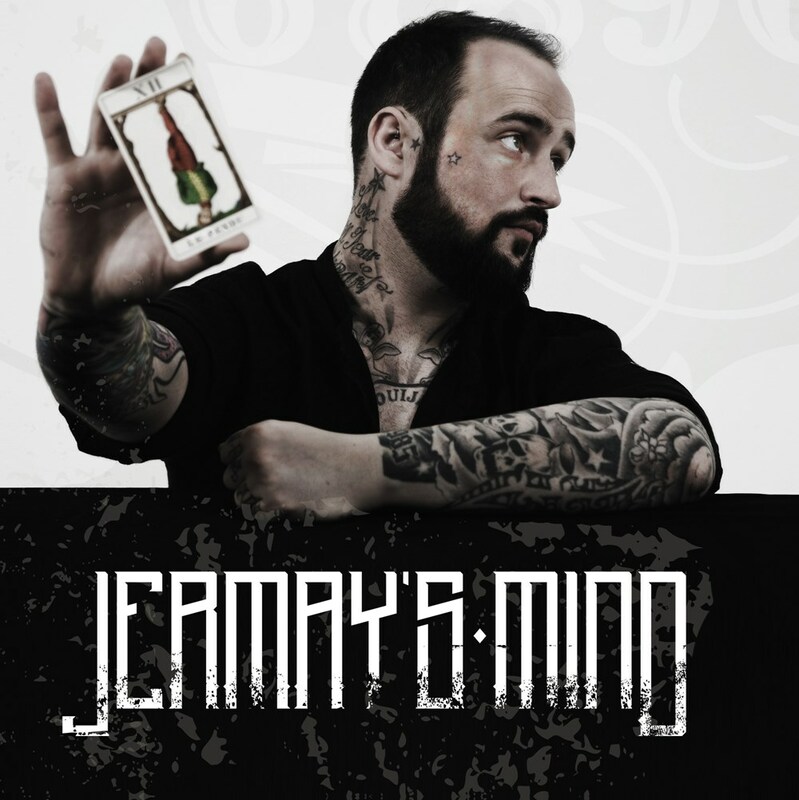 In honour of our exciting, upcoming release of Jermay's Mind; an eight and half hour DVD Set, we have put together a free and exclusive preview for Vanishing Inc. customers. This 20 minute preview includes two performances from the DVD, plus Luke himself will talk you through some of the highlights of the discs. We at Vanishing Inc. are extremely proud of this project and we hope you love it as much as we do.